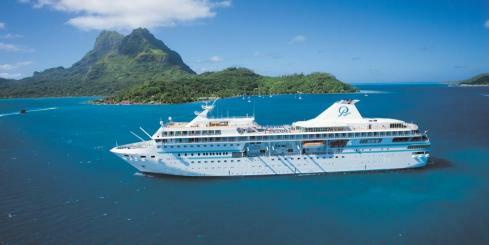 Listing of all small ship cruise ships that explore the world. Our world is connected by waterways. 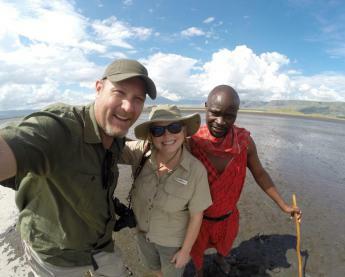 Unlike any other form of travel, an expedition cruise opens the world to exploration, providing journeys from the ancient marvels of the Mediterranean to mystifying Easter Island. 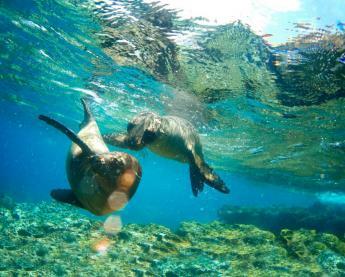 Destinations are chosen for their natural beauty and their rich culture. Icebreakers traverse the frozen waters of the Antarctic and Arctic. Expedition cruise and luxury ships explore the lush coastlines of Vietnam and China's vibrant Hong Kong and tour Africa's Cape Verde to the Canary Islands. 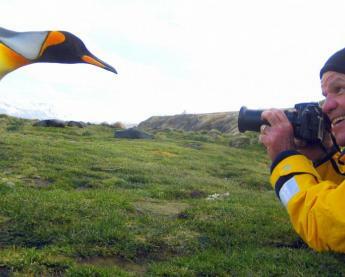 The destination is up to you - an expedition cruise provides you with the means to turn ordinary travel into a world adventure. 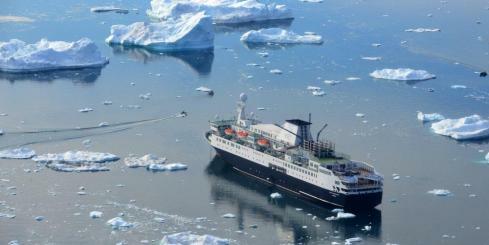 Below is a complete list of expedition cruises and tours to worldwide destinations. 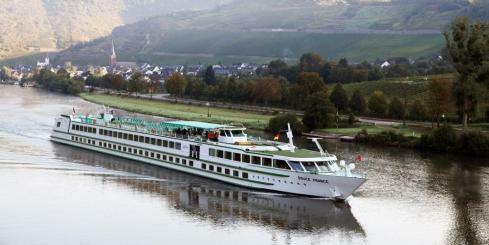 Launched in 2009, the MS Amadolce is part of the newest, state-of-the-art fleet of river cruise vessels in Europe. Sister ship to the award-winning AmaKristina, the elegant 156-passenger AmaSiena is a warm, inviting ship offering plenty of space for guests to unwind. Enjoy panoramic views and plenty of fresh air in our lavish twin-balcony staterooms that feature both a French balcony and an outside balcony. 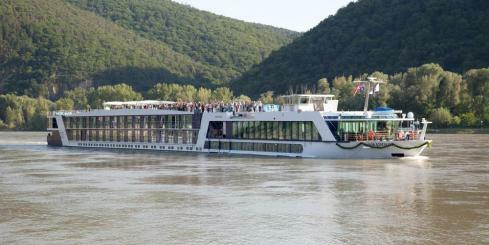 The Amakristina is the sister ship to the Amaviola and Amastella, and features the most advanced design of any river cruise vessel currently in operation. 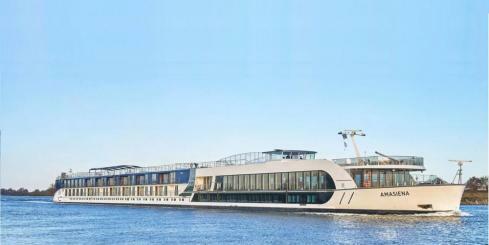 Built in 2017, this spacious ship provides you a once-in-a-lifetime experience along the waterways of Europe. Updated as recently as 2014, the 200-passenger ice class Ocean Endeavor explores the most remote areas in comfort and style. With several decks and lounges, 20 zodiacs, and even a swimming pool, sauna, and hot tub, this is the perfect ship for Arctic exploration. The Paul Gauguin was designed specifically to sail the shallow seas of Tahiti and French Polynesia, visiting small ports that larger ships can’t reach and effortlessly blending into the stunning natural beauty of the South Seas. 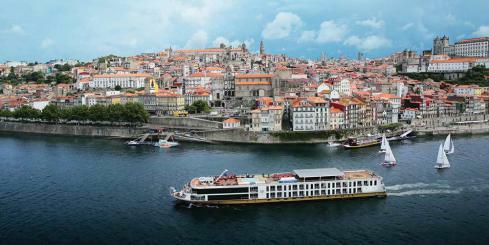 Discover the rich history of Portugal and Spain as you journey through the Douro River Valley aboard the deluxe MS Amadouro, the newest ship cruising the Douro River. The Ocean Nova (previously called Sarpik Ittuk) was built in 1992 at the Ørskov Shipyard in Frederikshavn, Denmark, to navigate the ice-choked waters off Western Greenland. 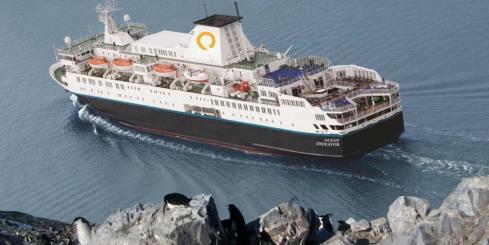 The ship was upgraded in 2000 and significantly refurbished once again in 2006. AmaMora offers a host of added comforts and conveniences, including a massage and hair salon, gift shop and specialty coffee station. 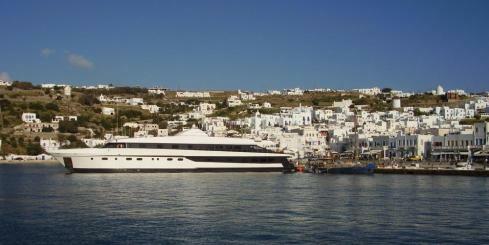 You are sure to relax and enjoy the ever-changing scenery aboard the MS Amamora. 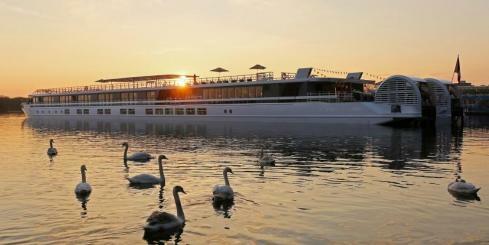 Launched in 2008, the MS Amalyra is part of the newest, state-of-the-art fleet of river cruise vessels in Europe. 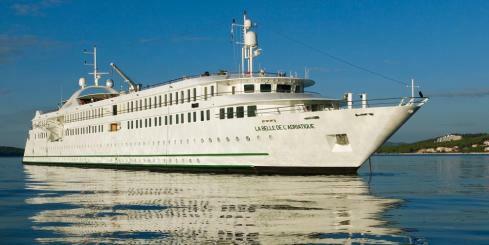 The MS La Belle de L'Adriatique is a beautiful ship which cruises along the Croatian Islands, Montenegro, Cyprus, and Greek Islands. Built in 2007 and accommodating 198 passengers in just 99 cabins, she is a comfortable vessel upon which to enjoy your vacation. The Harmony G is a modern vessel with a sleek high-tech look very similar to the private yachts to be found in the famous ports of the world. She was launched in January 2001 and complies with the most stringent safety regulations while its powerful engines and state of the art stabilizers allow for safe and comfortable cruising. 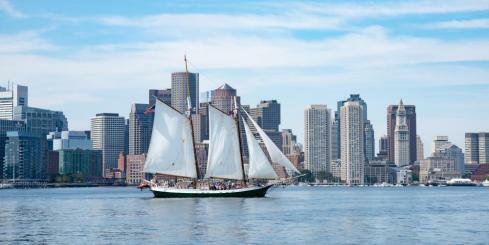 The Liberty Clipper is a 125-foot beautifully renovated gaff-rigged schooner, a replica of the renowned Baltimore Clippers, made famous over a century ago for their speedy and safe rounding of Cape Horn on expeditions to the California Gold Rush. Her authentic design is exceeded only by a state-of-the-art galley, modern accommodations for up to 24 guests, and a beautifully adorned grand salon. 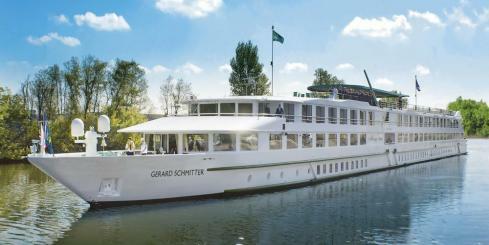 Watch gorgeous landscapes pass by as you comfortably cruise along the Rhine River aboard the MS Gérard Schmitter, a European ship built in 2012 with the capacity for 176 passengers. 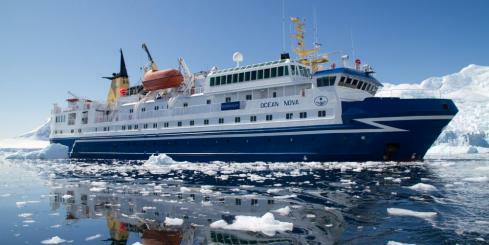 The Ocean Endeavour is a small expedition ship expertly engineered to explore the Polar Regions. 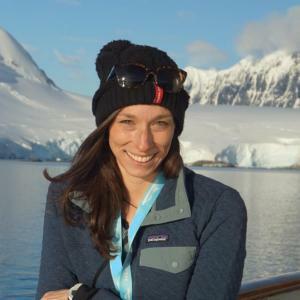 The ship has an ice-strengthened hull, Zodiacs for exploration and remote landings, generous deck space and advanced navigation equipment. 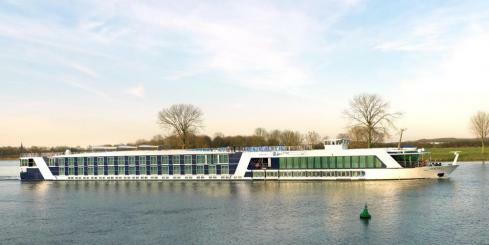 The MS Douce France is a 4 anchors class river ship designed to provide a unique river experience to 160 passengers, lodged in 79 fully equipped cabins. 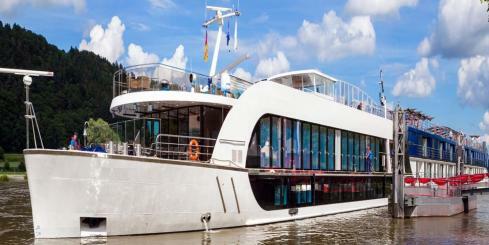 Experience a smooth river cruise experience on board the MS Elbe Princesse, a ship built in 2016, with the capacity to accommodate 80 passengers in 40 cabins. Explore the treasures of the Elbe as you relax and enjoy the amenities offered by the ship's professional and friendly crew. 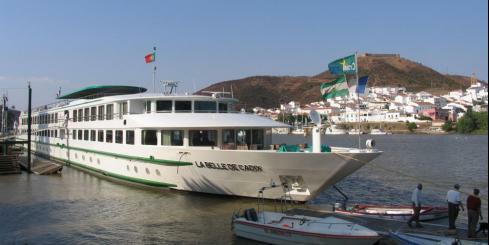 The MS La Belle de Cadix sails on Guadiana, the Guadalquivir and along Atlantic coast. 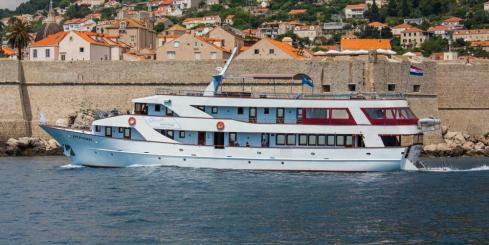 Built in 2005 and recently refurbished, the MS La Belle de Cadix is an oasis of comfort as you sail the rivers of Europe.